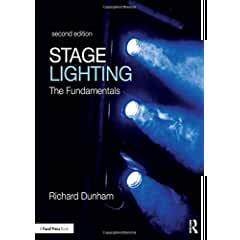 Focal Press has published Stage Lighting: The Fundamentals, 2nd Edition. Stage Lighting: The Fundamentals is written specifically for introductory stage lighting courses. The book begins with an examination of the nature of light, perception, and color, then leads into a conversation of stage lighting equipment and technicians.